We offer the best-quality Malaysian Kratom found anywhere. 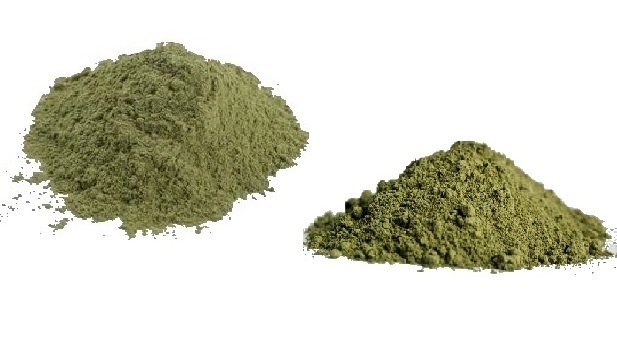 Choose from the ever-popular Super Green Malay or the exclusive, rare and mighty Elephant Kratom. Both of our Malay Kratom strains are harvested from the wild.